American Woodcrafters now has seven pub tables in its line-up. Our barstool program has grown very well over the past couple of years and we saw a need for pub tables to help it grow even more said Chuck Foster, CEO of American Woodcrafters. The tables are designed to match existing stools we already have, included wooden and metal options. Take a look and see for yourself. American Woodcrafters has added several new barstools and pub tables to its successful program. It just keeps growing says Chuck Foster, CEO of American Woodcrafters. We've been very fortunate. 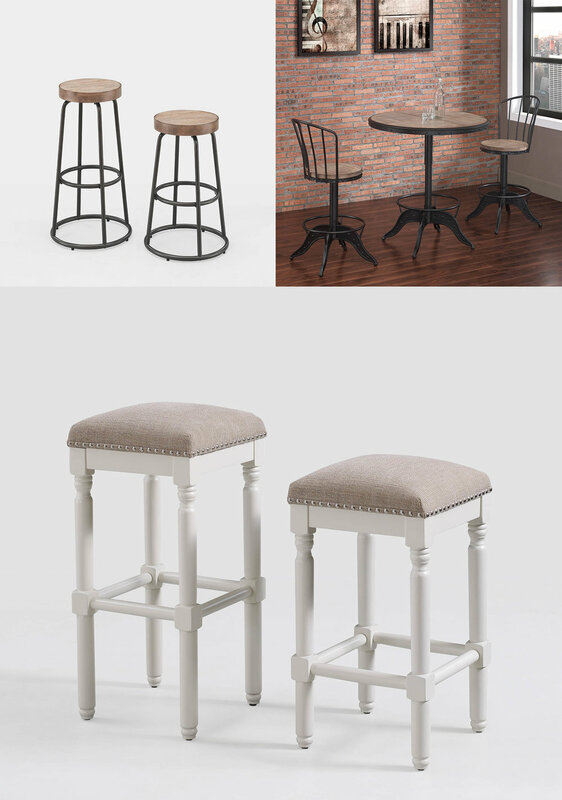 Currently we have 34 styles of barstools and 7 pub tables and we are looking to add more. See photos for some of our new additions.